Out of all the UFO experts, who would you like to have with you in the event of an abduction? Would you rather be taken for a ride to Venus, Clarion, Zeta Reticuli, or the Pleiades? Is George Adamski really a distant relative of Billy Meier? 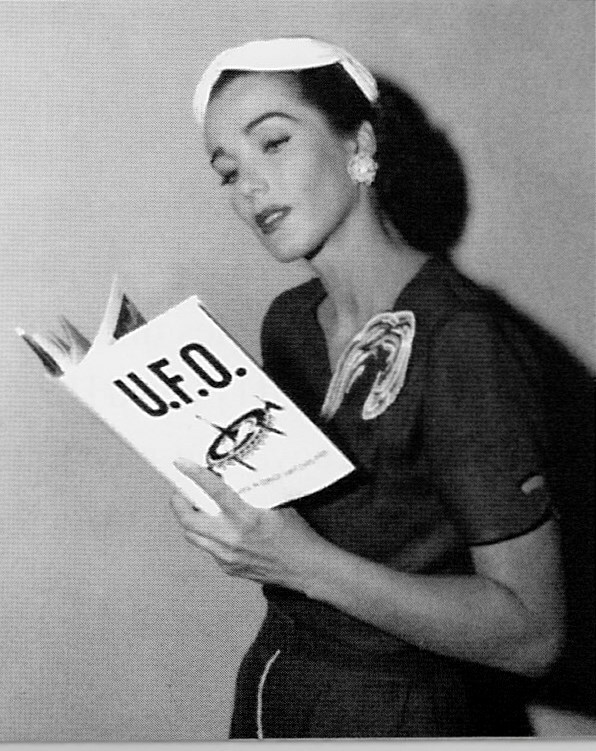 What is your favorite UFO conspiracy theory? How much does Element 115 really weigh? What alien species is most likely to honor a secret treaty? What kind of food did they serve at a Restaurant X? Have you seen any good slides lately? When was the last really good UFO crash? Is there anything we should know about planetary alignments, comets, or 19.5 degrees? Is Alien Amber a better brew than UFO Hefeweizen? Does MUFON have a secret signal that can be used in the event of an abduction? As Jimi asked, are you experienced? Have the Men in Black warned you against answering these questions? I suppose it would not be in good taste to ask if you would rather be interviewed by Art Bell, although I did suggest your name to his producer. What is MAJIC's worst kept secret? Their best kept secret? What is the secret that you are pledged not to reveal about Roswell? What is Plan 10 from outer space? If you could solve any UFO mystery, what would it be? Are some high strangeness matters better left strange? I guess that brings me up to 20 questions, otherwise I would have asked some things about Dr. Hynek, the state of UFOlogy, and incidents that you have investigated that are worth knowing about. "Is Nick Redfern actually an alien, and I don't just mean is he from Great Britain?" > Should the 'Three strikes, you're out' rule apply to Roswell 'smoking guns'? Definitely. The right to bear smoking guns should be extensively regulated. Please make sure you tune in and join in the chat room to ask these questions live during the show.